Chemistry students are given laboratory presentation assignments often. As a student, you need to be very attentive when handling these projects because they count in your overall grading. 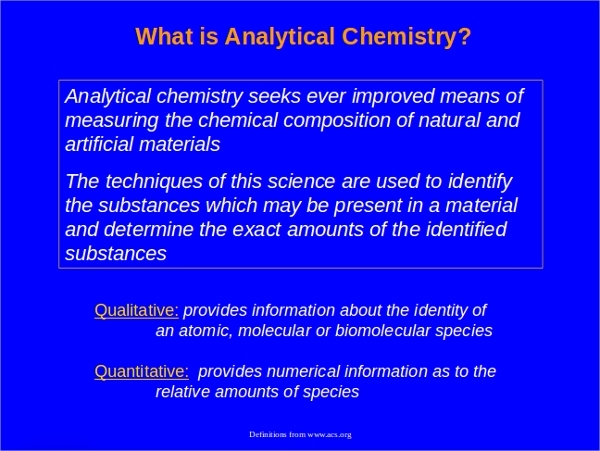 Therefore, it is wise to consider an active Chemistry PowerPoint Template. The document should give you a clear guide on which information to provide in your work and how to properly arrange it. They all differ by the topic of the experiment and the background design. You may also like Food PowerPoint Template. 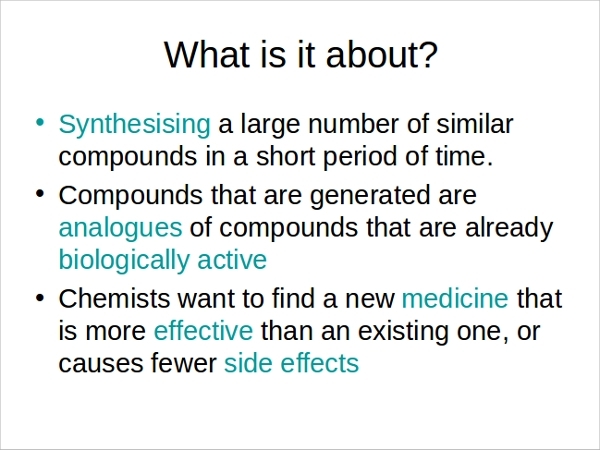 The template should have basic slides decorated with chemistry terms or simple squares. The chemistry terms must relate to the subject of the presentation. An example of a logo that could fit document is a diagram of the structure an organic molecule. Another feature of this report is that the first slide should only have the title of the presentation and perhaps an additional subheading. The rest of the work should follow in subsequent slides. 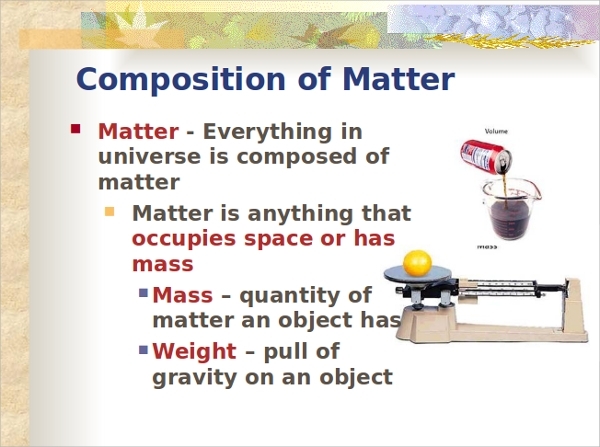 The presentation is designed to cover topics about the structure and composition of matter. Therefore, information should be presented in various styles such as pie charts, graphs, tables, flow chart diagrams and others. The background of the slide should have one color. The tiles should always have the correct titles, and they should be clear in a larger font than the other contents. 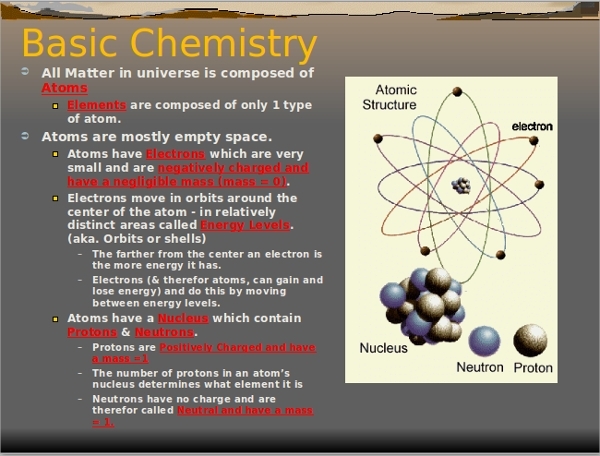 Topics in nuclear chemistry that you can present with this document are such as radioactivity, nuclear processes like transmutation and the general nuclear properties of chemical compounds. The first slide in this document should always have the presentation’s title, and the background of the slides should be simple. White and blue are the best colors for the backdrop of these slides with white mainly dominating, though it could also vary based on creativity. 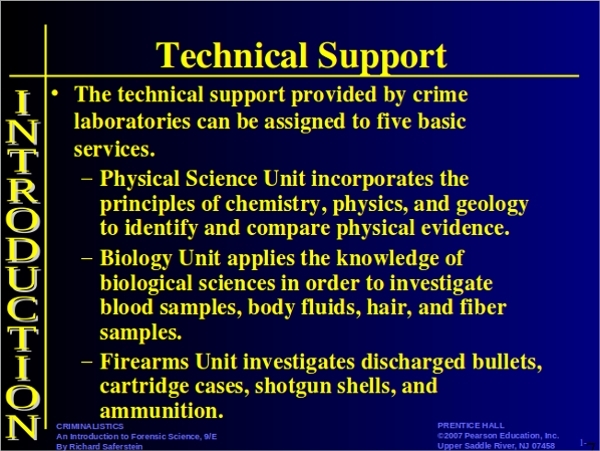 Such documents are used to present the chemical compositions of crime accessories. 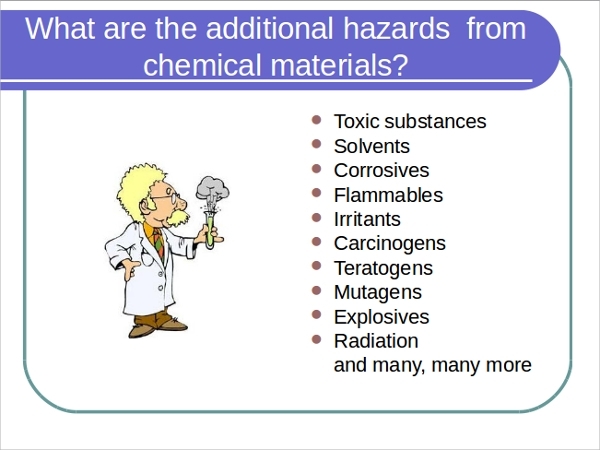 The slides should have chemistry terms in their background, and they could include pictures of lab equipment such as beakers, or just a photo of a scientist in the lab. All this depends on what branch of chemistry your scope of work will be presenting; therefore, the document is not limited to a particular design. 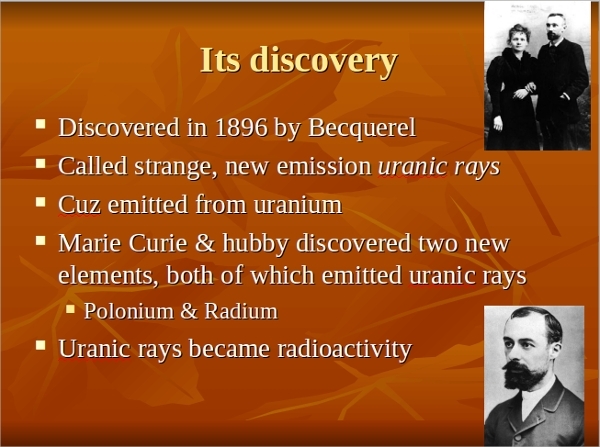 Like the other discussed documents, the title of the presentation should be visible on the first slide. 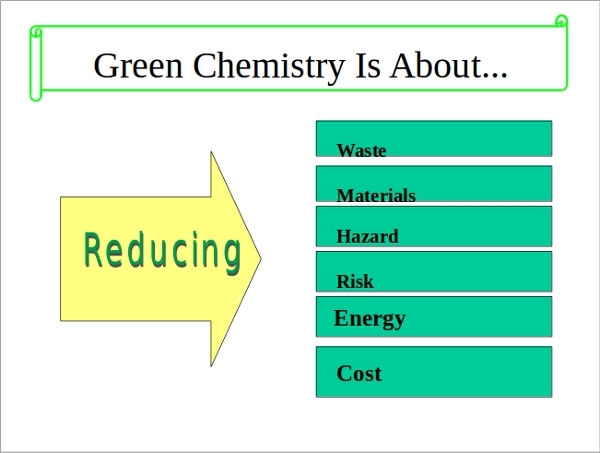 What are the Advantages of getting a Chemistry PowerPoint Template? For especially students, acquiring this document will save you much time since the slides have already designed for you. Therefore, you get to put more focus on the content of your work and also, it becomes easy for you to beat the required deadline. 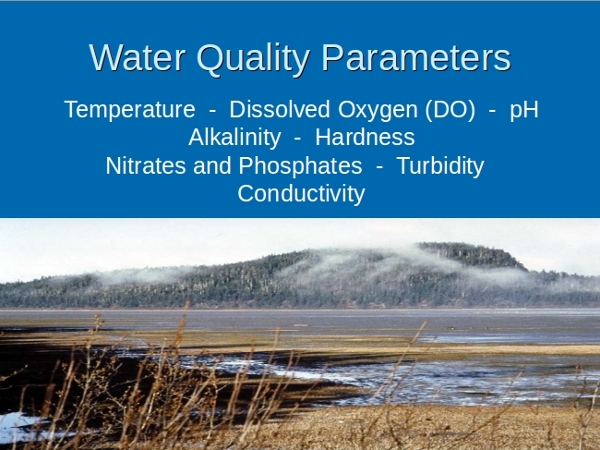 The template you acquire has the most appropriate decorations on the slides’ backgrounds, therefore making your work appear professional and impressive. How you know you have the Right Chemistry PowerPoint Template? 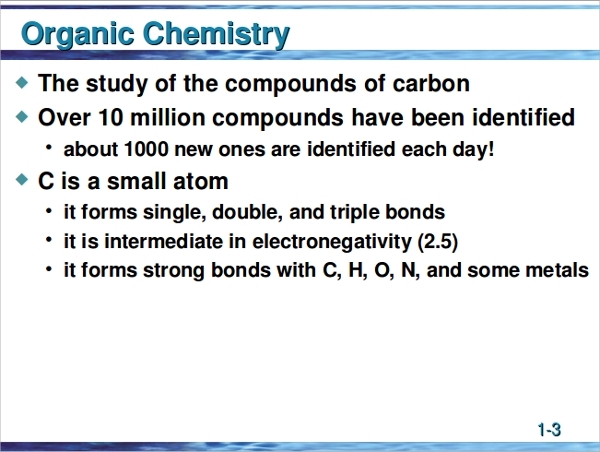 You identify a model as appropriate for you by confirming that the decorations and chemistry logos in the background of the slides go in line with the subject you are handling. Also, you can consider enquiring before acquiring a template from your source; this exposes you to the offered varieties, and you get to choose the most appropriate one for your work. You may also like Sports PowerPoint Template. Do I get to keep the Template? You can save the copy of the template you acquire, and therefore use it for another laboratory presentation you will have while in your chemistry course. We offer a large variety of Chemistry models whose slides are well decorated to suit you. Once you acquire one, you can make any personal adjustments on the template or request us to make any modifications for you. All our models are readily available and affordable, get one today and better your grades through your presentations.